Lesaffre is a leading global yeast manufacturing company providing innovative solutions for bakers around the world. We’ve been supporting industrial, craft and food service bakers across Australia, New Zealand and the Pacific for more than 25 years. Emerging from early foundations as Fermentation Industries, through subsequent ownerships and joint ventures, today’s business was effectively established in 1993, providing an alternative source of bakers’ yeast for Australian bakers. In 2008, Lesaffre became the sole owner and the business was renamed Lesaffre Australia Pacific. With offices in four Australian states plus New Zealand, we locally produce a range of fermentation products and bakery ingredients at a large state of the art yeast manufacturing facility in Dandenong, Victoria. Our growth accelerated in 1995 with the purchase of Fermex Australia, which had earned a reputation as a quality supplier of yeast and baking solutions to local bakers since 1969. We continue working with bakers to perfect local bakery favourites, with a focus on quality and customer satisfaction. In fact, Lesaffre was the first yeast producer to have its quality assurance processes certified by independent authorities. Our facilities across Australia are fully HACCP and ISO accredited. With our close relationships with clients and partners, Lesaffre works confidently to better nourish and protect the planet. We leverage global knowledge, insights and expertise and apply it locally for our customers. Working together to share knowledge. Global to local. Baker to baker. From one generation to another. Endeavour to jointly develop and construct our products and services with all of our clients. 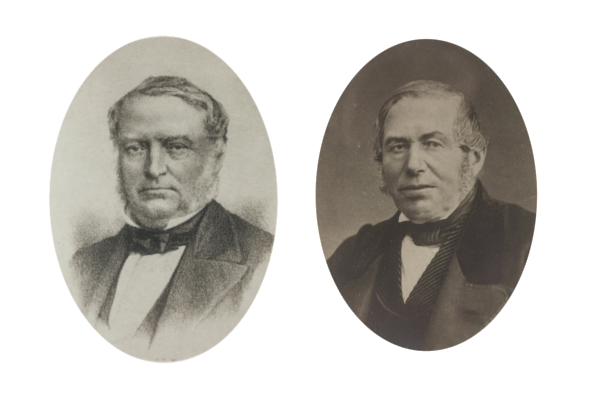 Lesaffre’s company history began with two friends: Louis Lesaffre and Louis Bonduelle. In 1853, they partnered together to build a grain alcohol and Dutch gin plant in the north of France. A multinational, diverse group, Lesaffre is best known in Australia Pacific for its Yeast and Baking Solutions division, the natural flavour bases of Biospringer, and the functional ingredients of Lesaffre Human Care. With a $3.2 billion turnover, and 10,000 employees working with bakers in more than 180 markets around the globe, almost 10 percent of them today work in the Asia Pacific region. We have six production plants in the region, including a yeast facility in Dandenong, Victoria and a blending facility in NSW. Lesaffre Australia Pacific employs 70 people. Being on the ground in each market ensures that local baking experts can work with customers to create local specialities to delight local taste buds. At Lesaffre, we support industrial and craft bakers, helping them meet changing appetites for breads and bakery items around the world. With foresight, innovation and 160 years of experience, we have created a global portfolio of bread-making solutions that bakers rely upon. 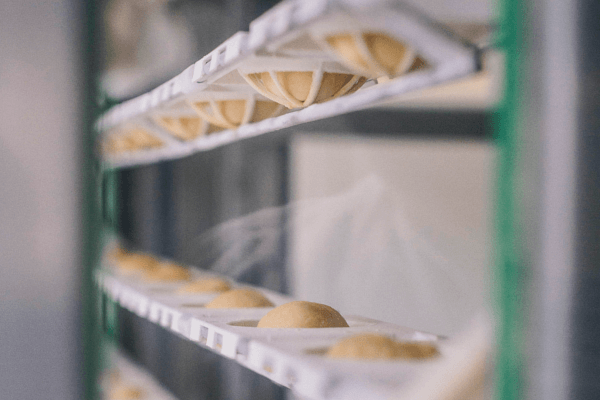 Yeasts, sourdough, improvers, mixes, and blends are supported by unparalleled R&D, technical support and knowledge that is passed down from baker to baker.